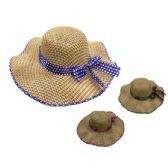 20 Units of 20 Pieces of Yacht & Smith Floppy Stylish Sun Hats Bow and Leather Design, Style A - Navy - Sun Hats at low wholesale prices. 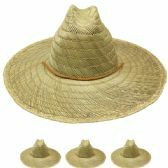 alltimetrading.com offers Sun Hats at bulk discounted prices. SKU: 2043713 Free same day shipping.